Thuróczy, János [Joannes de Thwrocz]. Chronica Hungarorum. 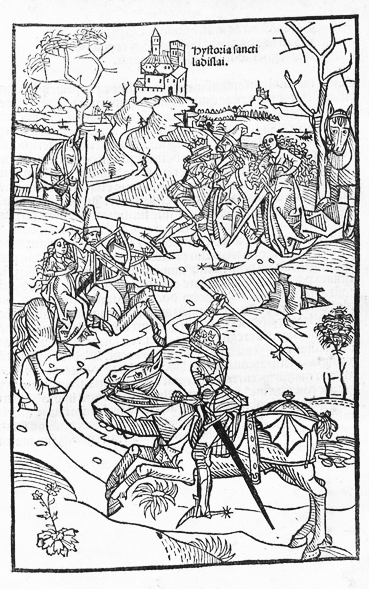 Augsburg: Erhard Ratdolt for Theobaldus Feger, 3 June 1488. Provenance: Morris. — Richard Bennett. — Sotheby 1898, lot 1079 (sold to Leighton for £11). — Unlocated.